The Government will legislate in the 2015 Finance Bill to ensure that business contributions to Flood and Coastal Erosion Risk Management (FCERM) projects are tax-deductible from 1 January 2015. 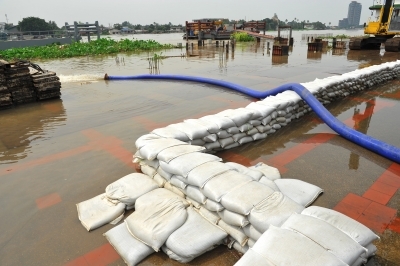 The Government’s aim is to encourage private sector investment in flood resilient projects via “partnership funding schemes”. The deduction will be available to both incorporated and unincorporated businesses. The measure ensures that when a business invests in a partnership funding scheme, it can deduct its contribution from its taxable profits. The deduction will also apply to contributions of service. So if a business donates labour to a FCERM scheme the cost of the labour would be deductible. Previous Previous post: Thinking of Selling Your Welsh Land?